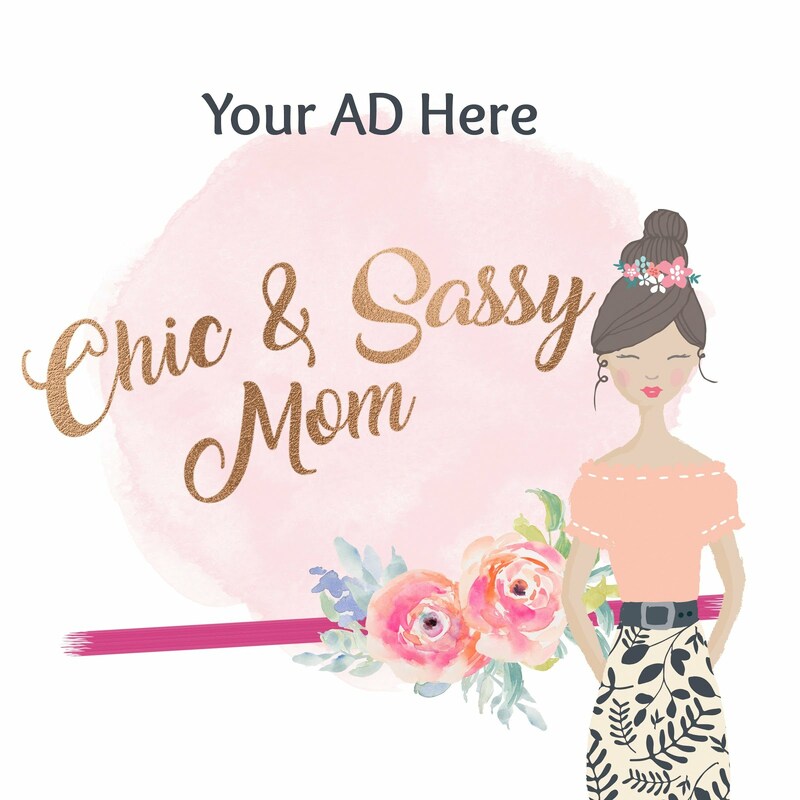 Unlike last time's online shopping hullabaloo, this site, is tried and tested. It's on grand opening. 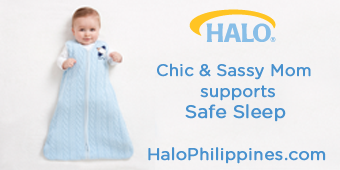 Free Shipping for only Php 999, sign up credit worth P300, and free giveaway. Yay! It's the Korean store tradition of gifting shoppers. With all of these goodies, I shopped! 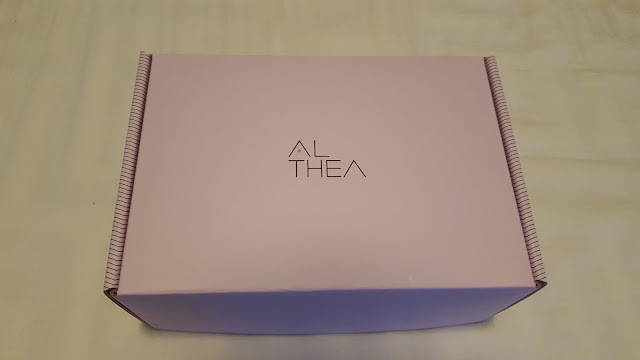 What's in an Althea Box? 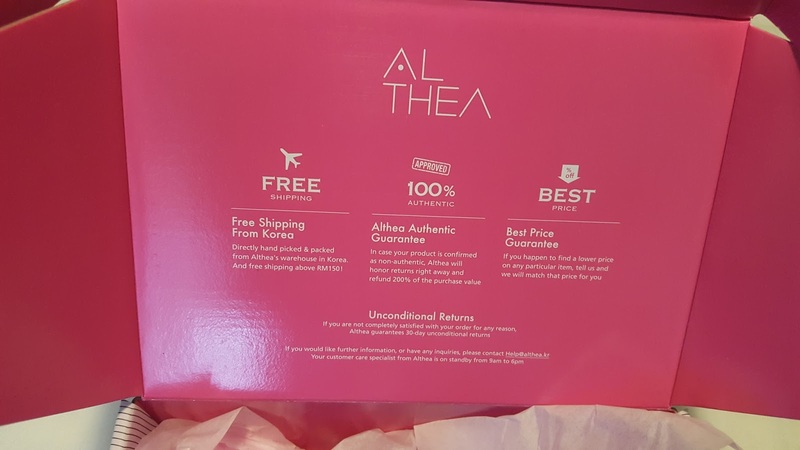 Althea promises, and delivers. Free shopping of authentic Korean Beauty Care products at Best Price. I love, love, love Innisfree Korea (Innisfree Korea Website links here). Oh I said that, right? Innisfree Green Tea Seed Serum is my skincare staple. I buy, and buy, from Seoul or in Hong Kong. I'm happy they have it here. It's sold for 22000 KRW, in Althea, it's about the same price, in fact a bit cheaper with the additional promo discount. The Green Tea Cleansing Foam sells for 8000 KRW, and yes, sells about the same price. No Sebum is the featured gift with purchase. I love. I ordered February 19. Payment is via Paypal/Credit Card. 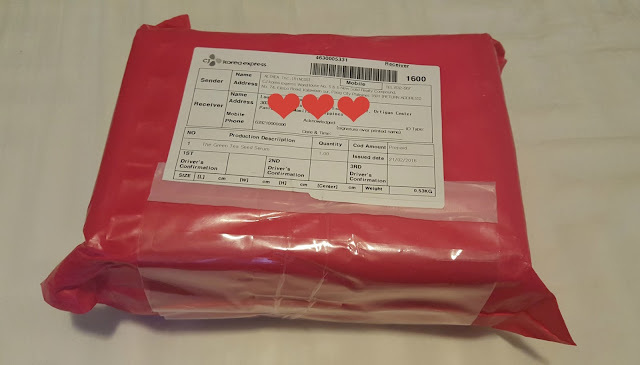 Feb 22, I received a notification that my order was shipped. Delivered to me last Feb 25. TGIF! Not bad. Way to go. For their grand opening, they lowered the free shipping threshold, I applied the Php 300 credits, and added the gift with purchase, that's about Php 500 savings....Daebak! To date, they are on the Round 4 of giveaway, first round was for an Innisfree No Sebum Mineral Powder, which I got. Second round was for a Nature Republic Aloe Vera Soothing Gel, third was for a Tony Moly Tint, now they are on their fourth round, and counting. I lost track. 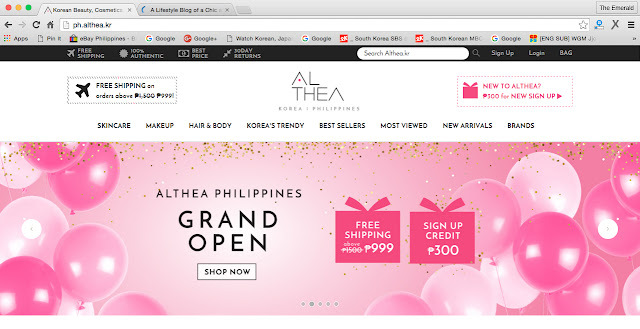 Check it out, visit the Althea Korea Philippines shopping site. yay for althea haul i tried the innisfree sebum powder and i love it!